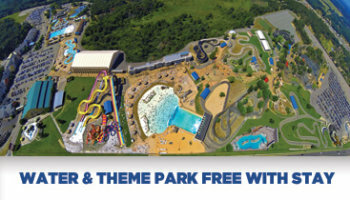 Water & Theme Park is Reserved for Hotel Guest ONLY! 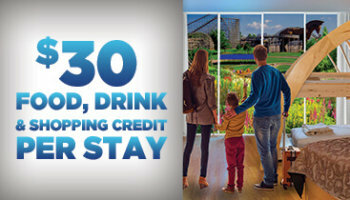 Book your Stay with Free Water & Theme Park Tickets! 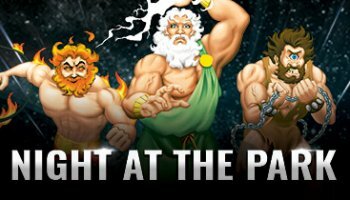 Please call 800-800-4997 for more information regarding ride availability.